The video which is available below doesn't exactly represent ALL of those who are "To Protect and Serve", but is a problem that these same sworn public servants DO abuse, on duty and off, citizens. More will be written here related to others such as: William "Bill" Tarr & employees of Tarr Chevrolet; Jefferson County, TN "Rule of Law" and/or "Protect and Serve" public servants; Catholic and religious business organizations in the East TN area; the Rice's, individuals, religious and business organizations ... all who abuse "The Houseless", but due to the shocking nature of Seattle Police defaming, demeaning and/or demoralizing "The Houseless" with the covering up and if finally coming to surface, the important actions was to get it posted ASAP so others would at least know that those who "APPEAR" to be forthright, aren't necessarily so. 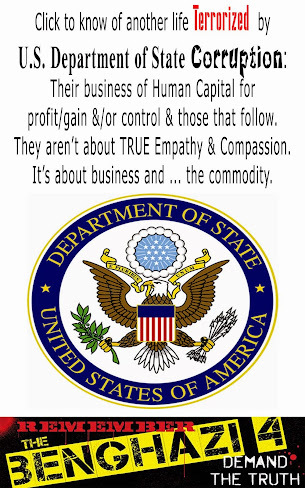 Are those responsible for harming those who fall victim to a social/economic system any less human? Why then are these humans treated as "Last Class" citizens? If remorseful, regretful and/or repentant, are those who have brought harm unto others such as, yet not limited to, "The Houseless" just about venting empty words of remorse, regret and/or repent? SEATTLE -- The Seattle Police Department's soon-to-be police chief apologized Thursday for his role in a decades old department training video that appears to mock the city's homeless population. The video, which was produced in 1986 and released Thursday night, begins with a message saying it was a "skit created in a misguided attempt at humor." In it, assistant police chief Jim Pugel and other officers sing a parody song to the tune of "Under the Boardwalk," by the Drifters. The song includes lyrics about homeless people sleeping on the dirt and drinking all day, including the line, "Under the viaduct down by the bay, we'll be drinking our T-Bird all through the day." The video also shows homeless people fighting with police and using drugs. The department claims the video was supposed to be a joke to go along with an internal training video. In a Thursday night press conference to address the video, Pugel said then-police chief Patrick Fitzsimons saw the skit and reprimanded the officers involved. He also ordered all copies of the video destroyed, but one copy remained in the department. "I regret my participation and have professionally apologized for my role in it. I do so now publicly. I am truly sorry. Even by 1980s standards, the Seattle Police Department considered the video to be insensitive and inappropriate," Pugel said in a written statement. Pugel said he was not asked to release the video, but did so to "show where this department has been and where it is going." He said he released a department-wide statement Thursday afternoon to apologize to his fellow officers, and he had already spoken with the leaders of several organizations that work with the homeless to express remorse about the video. Pugel is a Seattle native and an officer for more than 30 years. He was named interim chief earlier this month when chief John Diaz announced his retirement from the department. 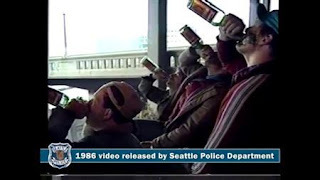 Seattle police officers perform a skit that mocks the homeless in this still image from a portion of a 1986 training video released by the Seattle Police Department. 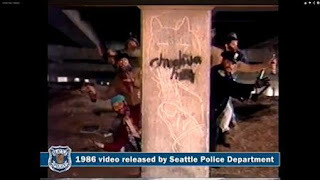 (Reuters) - Seattle's interim police chief has apologized for appearing in a 1986 video that showed him and other officers mocking the homeless in what the city's police department this week called an "ugly piece" of its history.